Scott, 58, graduated from the University of Texas in 1981, where he earned a Bachelor of Business Administration Degree in Finance. Scott began his career in Houston, Texas, as a commercial lending officer with Capital Bank. After eight years in banking, Scott developed an extensive business consulting practice, which focused on debt and equity financing, growth strategies, mergers and acquisitions, divestitures, and start-ups. Scott is a co-founder and the Managing Partner of WoodFuel.com, a sister company of NOVUS Wood Group, which was formed in 2000. WoodFuel manages relationships with wood by-product generators and users in twenty-two states. 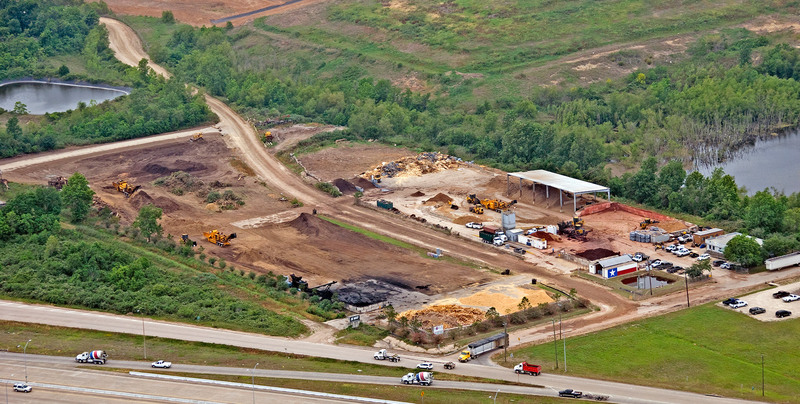 In addition, WoodFuel provides freight and logistics services for NOVUS Wood Group LP in Southeast Texas. Scott has been married for over 31 years and has two grown children. 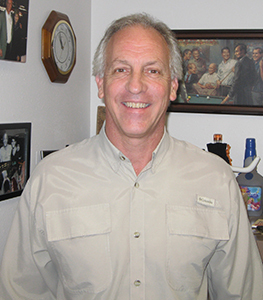 Scott is an avid swimmer and distinguished University of Texas alumni.